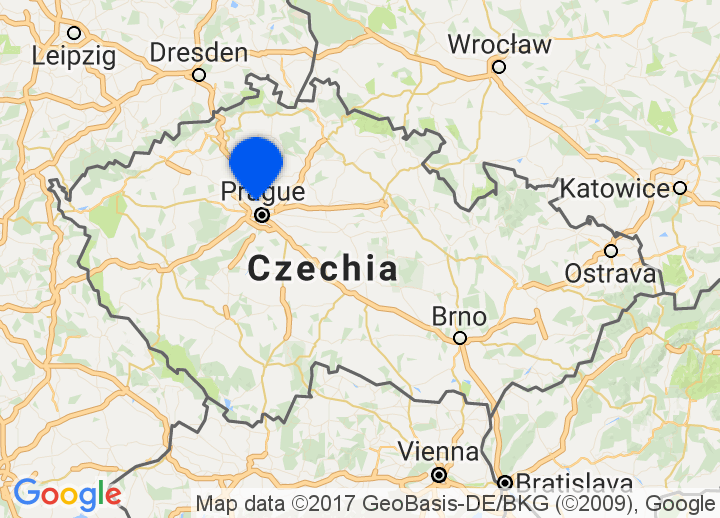 The Czech Republic may only officially exist since the early 1990’s onwards, but it sure does pack a lot of history. It does, of course, go much further back as a cultural and geographical entity - to the 9th century in fact - when Bohemia was part of the Great Moravian Empire. Much of the country’s pulling power comes from having one of the most stunning and evocative cities in the world – we’re talking of Prague, of course – but it’s not the be all and end all of this beautiful and exciting country. It also manages to take in other stunning Gothic towns such as Brno and Plzeň (where they make the famous Pilsner beer, in fact, the Czech Republic other great claim to fame is probably its superlative beer). It’s not all about the cities though; the countryside is just as impressive with its rolling hills and forests. And, of course, there are the people, an independent lot proud of their exciting history and no less exciting future. Welcome to our singular selection of stylish and romantic hotels in the Czech Republic. Secretplaces showcases only those truly special places to stay, so whatever your reasons to travel, be it a romantic getaway, the thrill of staying at a boutique Czech Republic hotel or a boutique Prague bed & breakfast, Secretplaces will help find the perfect spot.